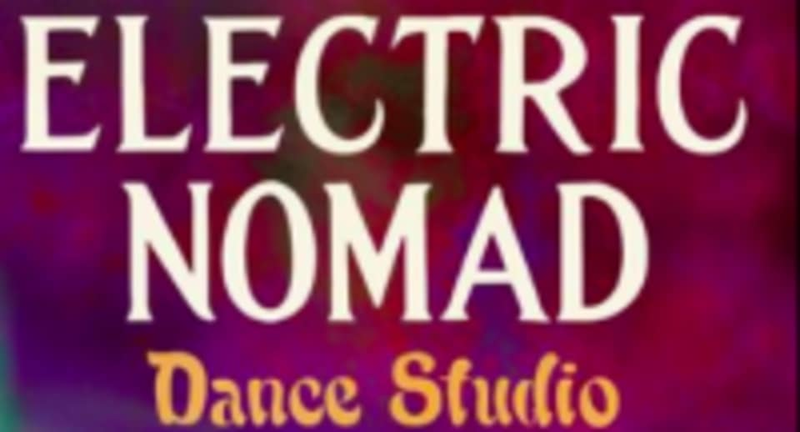 Start taking classes at Electronic Nomad Dance and other studios! The mission of Electric Nomad Dance is to strengthen communities with dance, cultural awareness, love, and physical and mental empowerment. They help build strong bodies, excellent technique, and inspire artistry and individual voice in students, all within a safe space of respect and camaraderie. It is recommended that students wear comfortable clothes that are easy to move in. Leggings or yoga pants with a tank top is a great start. No shoes are required. Students are asked to please not wear restrictive clothing, or short skirts without leggings. Students may bare their bellies if they wish, but that is not required. Hip scarves that have coins, beads, or shells are not allowed during class, as those objects can break off and get underneath tender feet. Cloth belts are acceptable. Electric Nomad Dance is located at 1410 Hull St. Rf, in Richmond, Virginia.